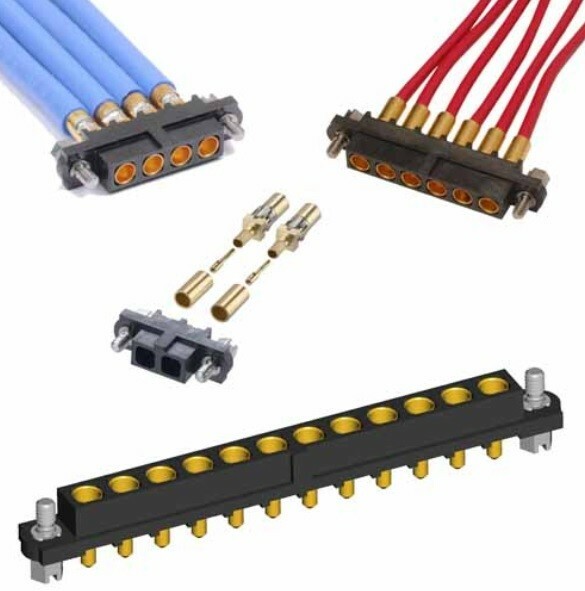 Datamate Mix-Tek is a 2mm pitch high-reliability, high-performance COTS connector system, which has a proven track record under the most extreme conditions. This performance is made possible by Harwin's high-reliability contact technology; low-frequency signal contacts feature four-finger Beryllium Copper contact Technology (3A), Power contacts are rated for use up to 20A & 40A & Coax rated to 6GHz. The Datamate Mix-Tek system can be customer-specified in a huge number of configurations, effectively becoming a standard part. 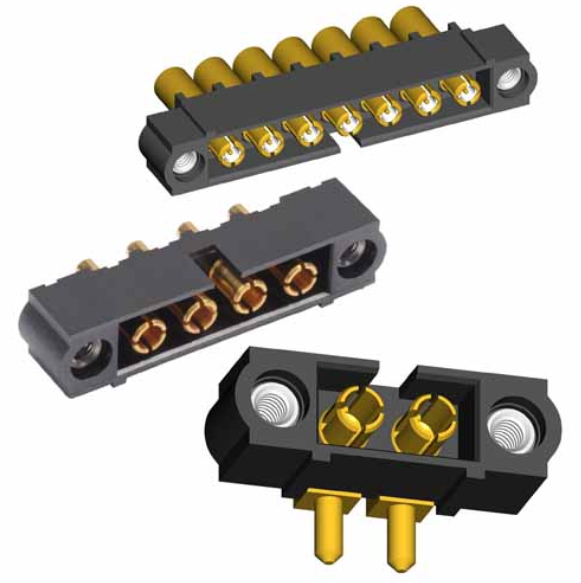 Key performance highlights include: 3A signal, 20A max & 40A max current rating for power contacts and 6GHz for coax contacts.